The installation of FLARM in an aircraft is formally considered as a change to the aircraft and its type certificate. 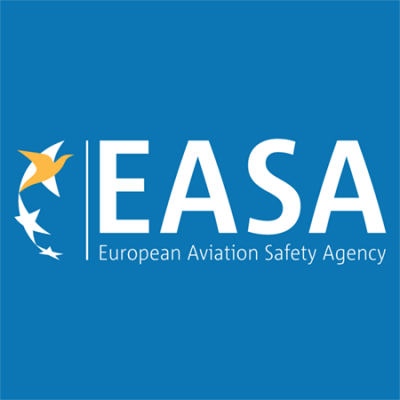 EASA requires such changes to be approved. An approval is required for gliders and powered aircraft alike. Installation of FLARM is considered as a minor change, so an EASA Minor Change Approval (MCA) is sufficient. The approval includes requirements for installation and continued airworthiness. The available MCA for PowerFLARM Core has been developed by FLARM Technology in cooperation with EASA and covers most airplanes below 2.000 kg. The full Approved Model List (AML) can be downloaded here, but is also integrated in the purchasing process above. The MCA includes external antennas and FLARM displays. FLARM can also be installed as Standard Change in certain aircraft, but limited to day VFR. If installed as Standard Change, the AFMS and Instructions for continued airworthiness are required. It’s then also required to develop own Installation instructions. All those documents are part of this MCA.